A Top Stag Night! UK or Abroad? When it comes to booking your best mates stag party, you may be filled with excitement or dread! 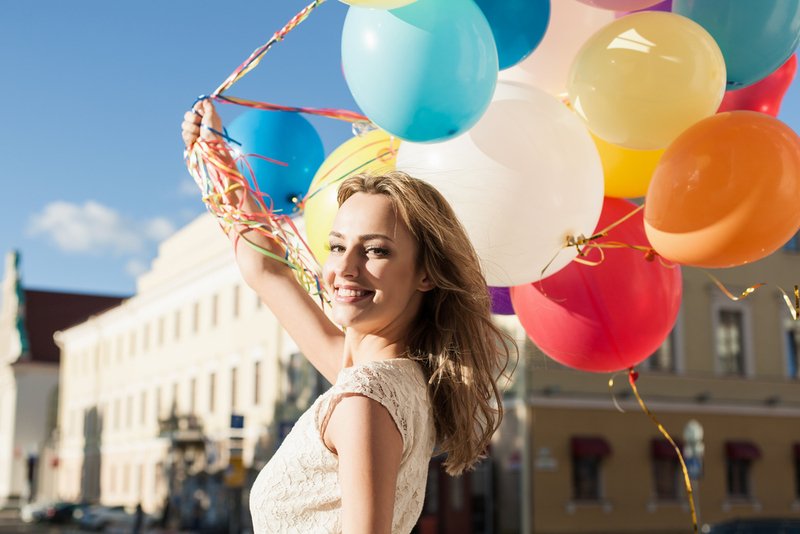 There’s so many things you need to think about – who will be invited, a suitable budget, where to go and what to do. Don’t panic! This is your opportunity to show your friend just how much he means to you, to demonstrate the man-love between you, in promising him the very best of the top stag nights around! Yes, you need to be realistic about cost and where to go but at the same time, remind his pals that they will also be having the time of the lives! There’s also many affordable places, so it’s worth having a look around. 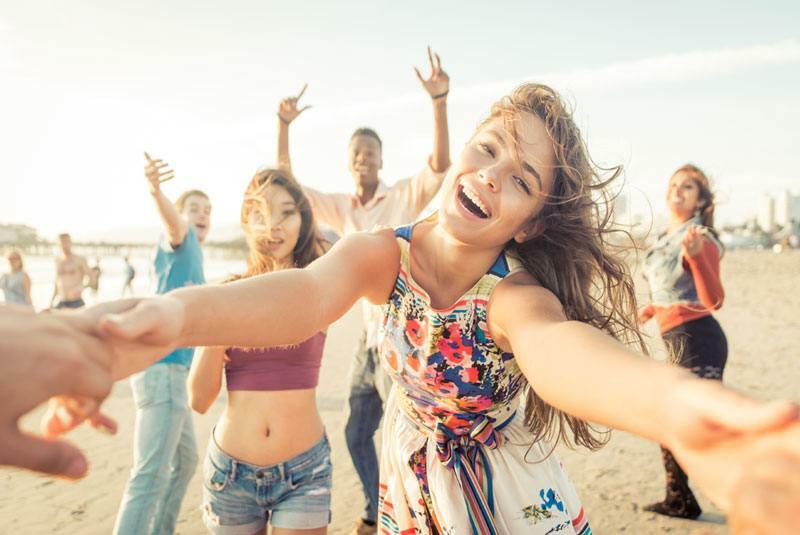 Newquay: Situated on the Cornish coast, Newquay is one of the UK’s most popular seaside party resorts with incredible beaches, guaranteed surf and continuous drinking and dancing! Bristol: Bristol has to be one of the most popular top stag nights with a massive amount of bars, nightclubs and lap dancing clubs. You could even take a trip to the Bristol Zoo during the day! London: England’s vast capital has everything you need with VIP entry to some of the best clubs in the country. London has amazing cocktail bars and some of the most entertaining strip clubs on offer! Blackpool: Take a trip to the Blackpool Pleasure Beach and experience some of the UK’s top rides! 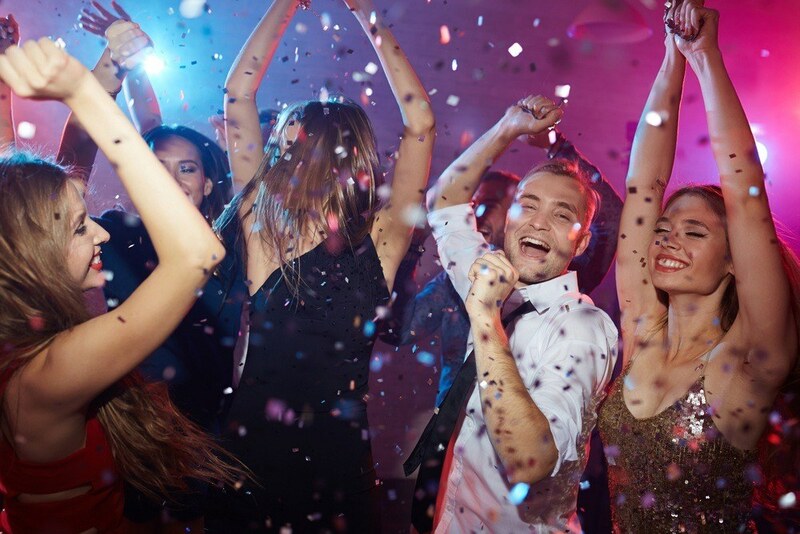 Get out on town at night and make your way to cocktail bars, karaoke bars, nightclubs and pubs galore. 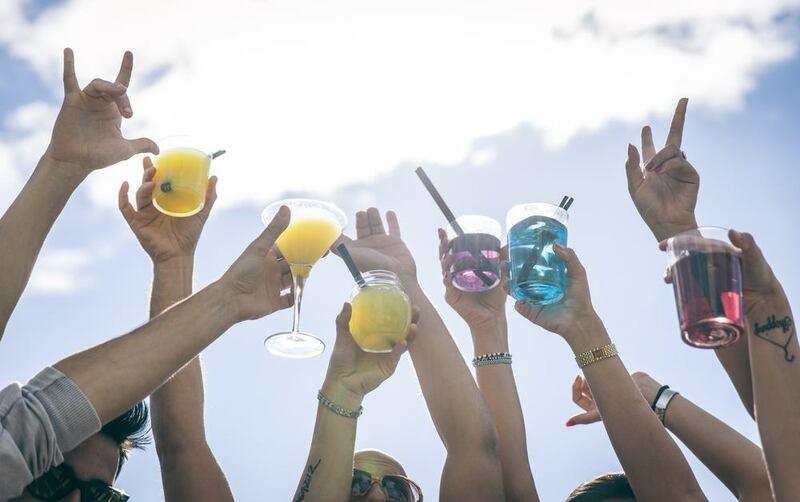 Ibiza: Stag weekends in Ibiza promise to be the ultimate partying experience. 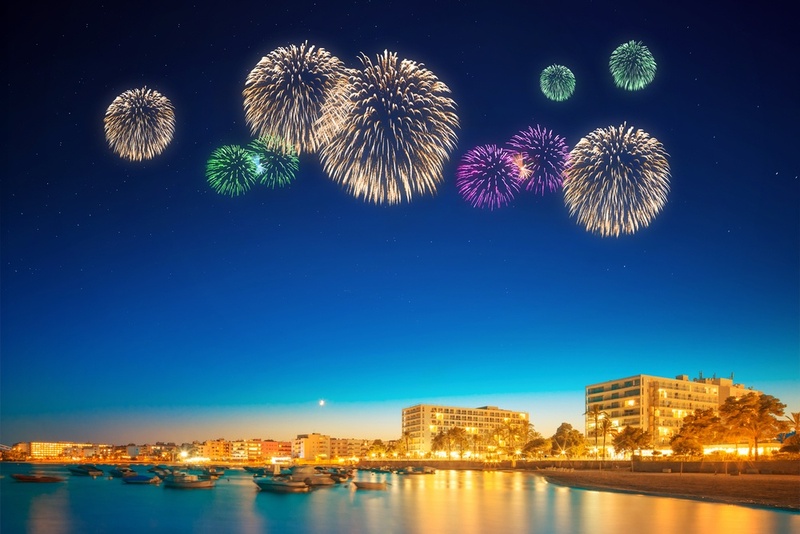 Playa d’en Bossa and San Antonio are two of Ibiza’s most popular resorts for stag and hen parties, and with such an array of famous nightclubs, bars and cocktail bars, you can’t go wrong! Prague: Hang out in the city of a hundred spires and admire the views! Prague is one of the top places for all-night drinking, dancing, crazy party buses, cocktail bars and glamourous strippers! Amsterdam: Experience top stag nights in Amsterdam where you can chill in a friendly coffee shop, take a wander around the Red-Light District, hit the buzzing nightspots of bars, nightclubs and strip clubs, or cruise down the canal with a beer in hand! 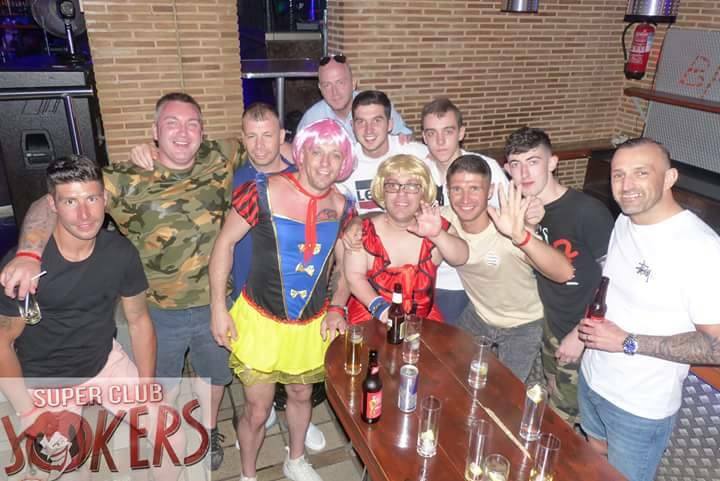 Benidorm: Some say that Benidorm was created for stag and hen parties! This crazy resort promises non-stop partying, nightclubs, discos, brilliant bar crawls and VIP entry to some of the best lap dancing clubs in the world! Whether you choose to stay in the UK for your stag party or go abroad, you are guaranteed to have the best time of your life. 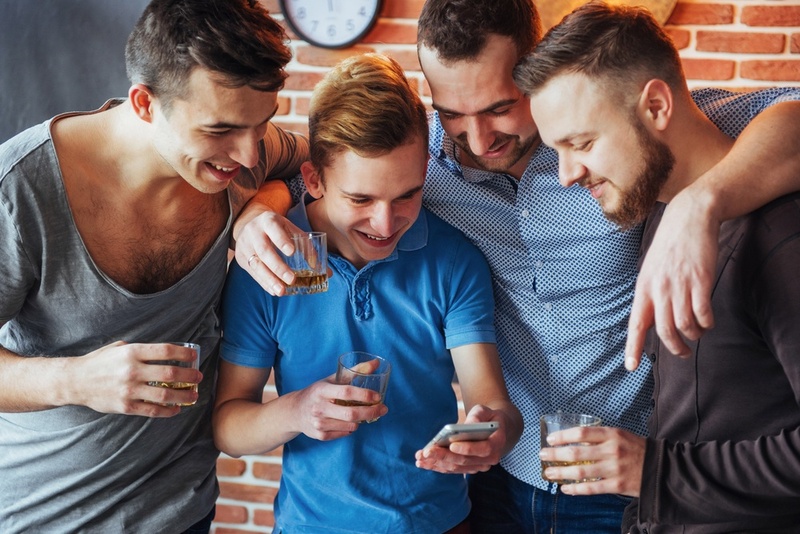 Top stag nights are what you make them and with so many activities to choose from, so many different places and so much to do, you can’t go wrong! 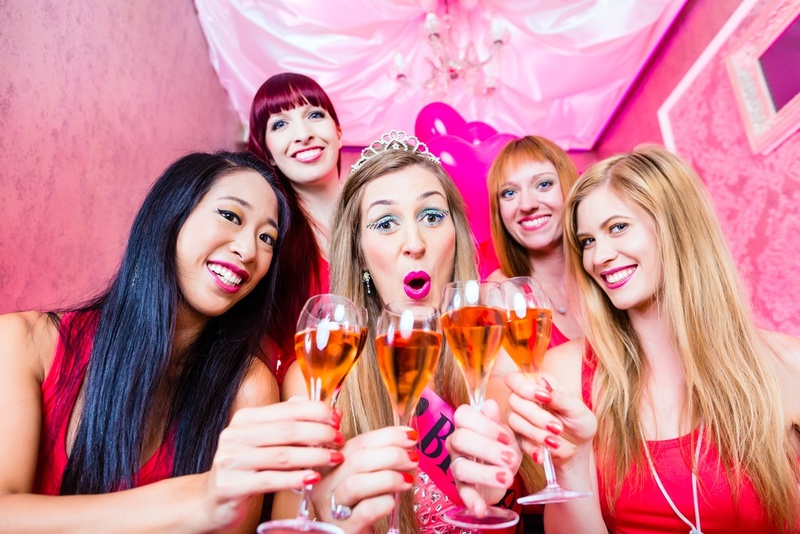 It is worth going somewhere that caters for stags and hens, to ensure that you will be allowed entrance to clubs and bars, especially if it is a large group of you. Research the locations you like, as often there’s hidden gems and a few things that may make your stay a lot more interesting!